Tuff Stuff (TM) are highly durable, sculpted soft foam play components that have a smooth, gelatinous finish which is naturally antibacterial. 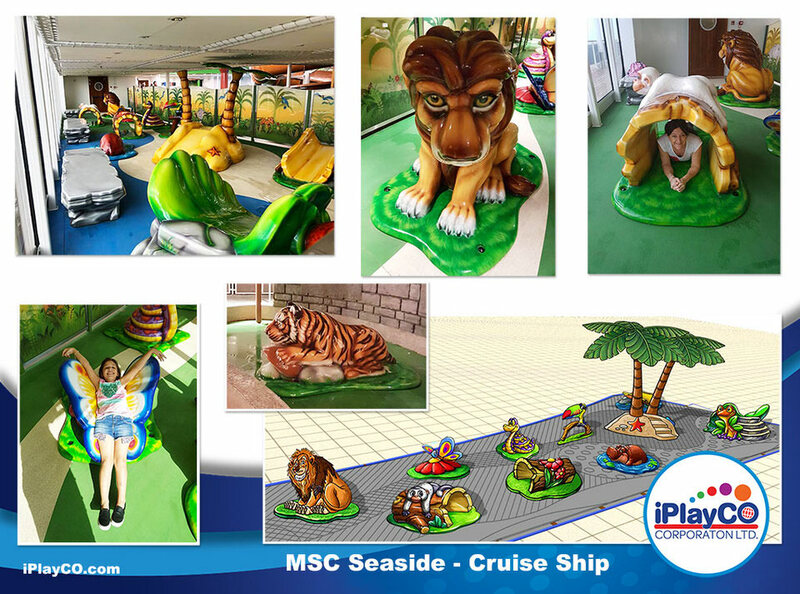 Add in themed carpet, safety flooring, padded seating and walls, play panels, shoe keepers and rules signage and you have the ultimate interactive play experience that is safe, healthy and fun. improve play value and add activity to keep your customers coming back.